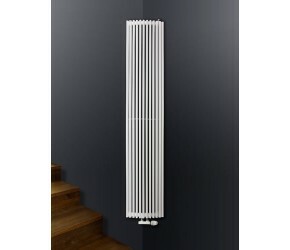 At Designer Bathroom Store, we are very proud to stock and supply a wide range of Vertical Radiators. These radiators provide a stunning focal point into any room in the home, and can be used to overcome a lot of the space issues with using Horizontal Radiators. Vertical Radiators solve problems such as how to install a radiator in small spaces, such as underneath low windows. Each Vertical Radiator within this range has been handpicked by our expert purchasing teams, and has been chosen on account of its stunning looks, heating efficiency and quality. Perfectly suiting contemporary and traditional interiors, these radiators free up wall space and really help in achieving a minimalist interior. 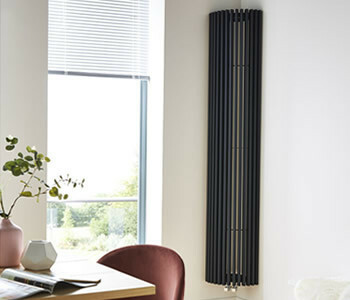 These Vertical Radiators are available in a wide range of finishes, with some of the most popular including anthracite, black, brushed stainless steel and matt black. 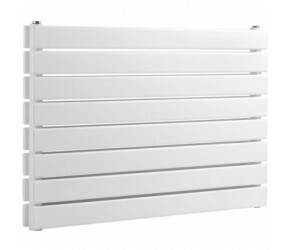 All of these radiators have been handpicked from a select few manufacturers, which we trust to deliver excellent value, stylish and reliable radiators. Some of these manufactures include Eastgate, Kartell, Phoenix and Reina. 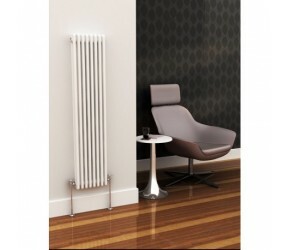 These radiators are also available in a different range of both sizes and heat outputs. Any questions? Just get in touch and we will be more than happy to help. 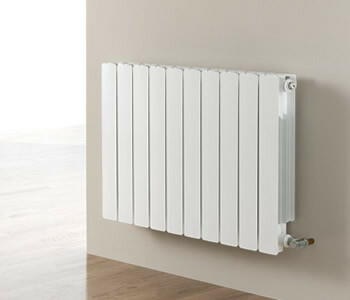 The Radiators industry has really benefited from the introduction of Designer Radiators in recent years, but the industry changes go further than just feature radiators, the improvements in design has also led to the development of contemporary, modern ‘normal’ radiators. Leading the way in this regard are Flat Panel Radiators. 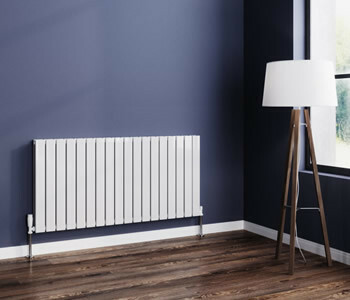 Offering improved designs, sleek dimensions and a contemporary feel –they are just as efficient at heating your home as a traditional radiator, and just as easy to install. A range of stunning designs are available, in a massive range of finishes – many of which feature artwork. Popular finishes include Black, Brushed Stainless Steel, Chrome, Gloss Black, Mirror Finish as well as White. They are available from manufacturers who we trust, including Eastgate, Kartell and Reina. 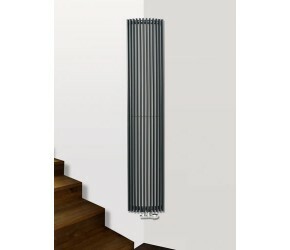 Chrome Radiators are some of our best sellers at Designer Bathroom Store. Standing out, and creating an effortless focal point in any room – they look beautiful, and perform an excellent job of keeping your house warm and efficient. 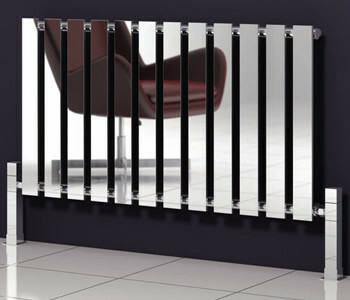 Because Chrome is simply the finish of a radiator, not the style – Chrome Radiators can be purchased in almost any size, colour and shape. 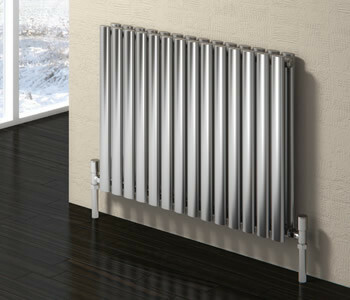 Our Chrome radiators encompass both contemporary and traditional styles, as well as many different sizes and varying heat outputs. 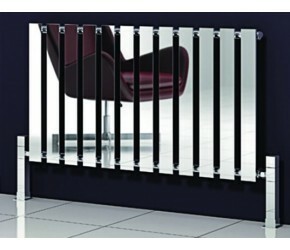 All of our chrome radiators have been handpicked from leading suppliers, including Reina, Phoenix, Kartell UK and Carisa. If you have any questions about our chrome collection, please do just get in touch and we will be more than happy to answer any questions you may have. Stainless Steel is one of our favourite finishes in our radiators collection. It’s a finish which requires very little in the way of cleaning and maintenance, these radiators don’t suffer from rust, muck or dust. They can be simply wiped clean with a damp cloth, to be returned to brand new condition. 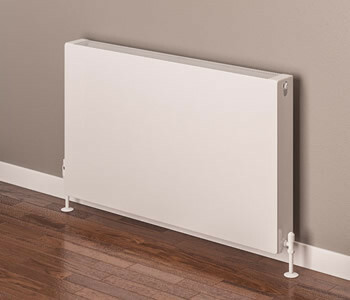 Furthermore, these radiators provide excellent, reliable and efficient heating with incredibly long guarantees. Of course, it needs to be mentioned that these radiators look absolutely stunning in both contemporary and traditional interiors. 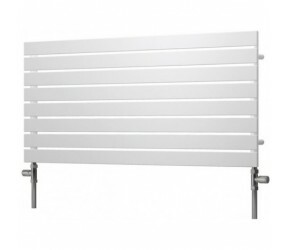 These radiators are available in almost all shapes and sizes (including horizontal and vertical) as well as in Brushed Stainless Steel, and Polished Stainless Steel. 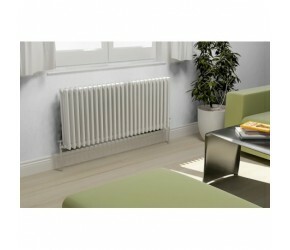 These radiators can also be ordered in a variety of heat outputs. 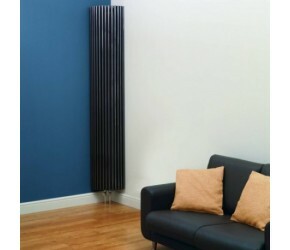 Aluminium Radiators are becoming an increasingly popular option in homes up and down the country. 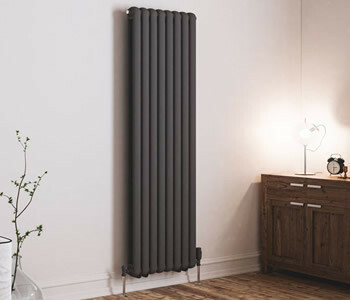 Not only is aluminium a fantastic conductor of heat, heating up incredibly quickly – these radiators are also much lighter than traditional steel and iron options. The lightness of aluminium lends itself to fantastic designs and finishes. Aluminium Radiators can be purchased in both contemporary and traditional styles, in both vertical and horizontal designs. Finishes and colours available within our aluminium radiators range includes Anthracite, Latte, Polished Aluminium as well as the more traditional White. Available in many different heat outputs, we have only included products from our most trusted brands, including Eastgate, Phoenix and Reina. If you have any questions about this collection, please do just get in touch and we will be more than happy to help.